You want to learn to drive in Your Town? Don´t want to waste your money on lessons spent parked? 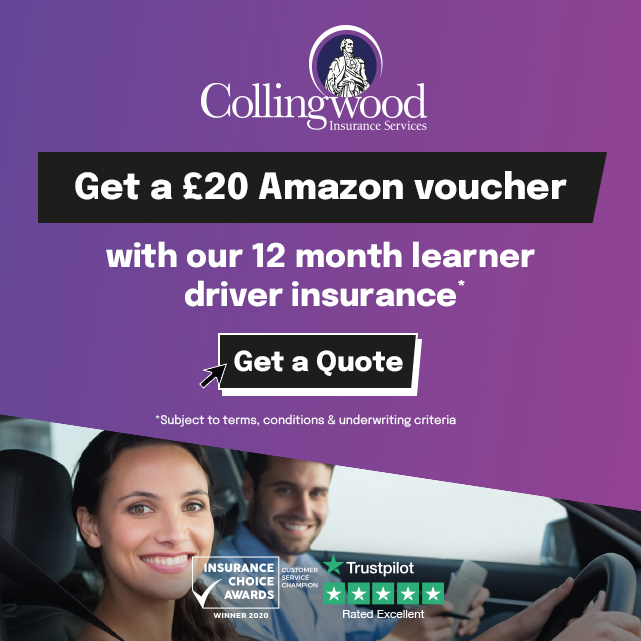 Whether you are a complete novice getting behind the steering wheel for the very first time, or a more experienced learner who has already had a number of lessons or even have a full licence but want to top up on your skills and confidence, Milton Keynes School of Motoring could be who you´re looking for. The car´s are Renault Clio (Manual), Renault Clio (Automatic), Renault Captur (Manual). Renault Zoe (Automatic). all with air conditioning and dual controls for your safety. All Cars are extremely easy car to drive and many pupils say they would like to get one once they have passed their test!